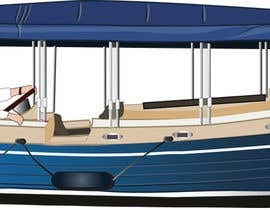 Would like a cartoon animation of boat in attached image completed. Just need the boat with no background. 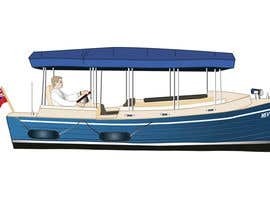 This is not clear Sir, you want a cartoonish version of the boat? Alone or being maniulated by a cartoonish human? You want it fast or slow? decide please 2d or 3d. Because they are created with different programs. its kind of confusing you said Just need the boat with no background. or you need it animated?